How to be a reseller/dealer? A: Please pay a fixed deposit to become a reseller. We will send the code based on the reseller’s price. We will deduct the amount according to the number of accounts you get and update the balance. When the balance is to 0 or can’t afford the account you request, please recharge. By parity of reasoning. Each deposit: SGD400 or more than SGD400. 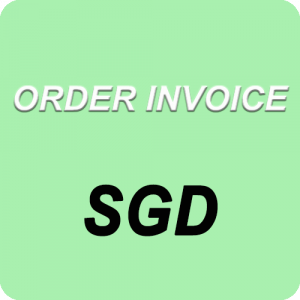 A: Please choose SGD1 URL to pay, select the fixed amount (SGD100-SGD800) or top up the quantity to cart. Please ask us for the reseller price list if order more codes per time.